The hacker behind JailbreakMe.com, Comex, is going to work for Apple. Yesterday on Twitter he announce his intentions. Comex says that although hacking the iPhone has been fun, he was actually starting to get bored with it. MuscleNerd, also of iPhone hacking fame, was one of the first to congratulate him. 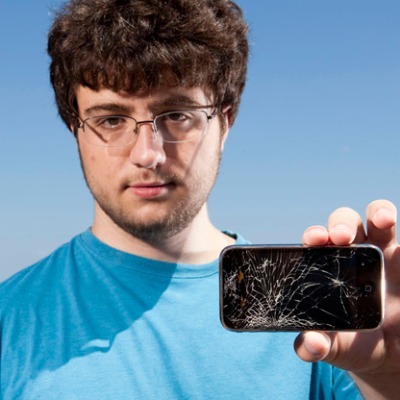 Comex burst onto the scene back in March of 2010 with his untethered jailbreak of the iPhone 3GS called Spirit. Then he came back with JailbreakMe v2.0 for all devices on iOS 4.0 including the iPhone 4. Recently he came back with version 3 of JailbreakMe.com for iOS 4.3.3. His skills have been said to be up to 5 years ahead of some of the most sophisticated hackers in the world. We'll miss him in the iPhone community.